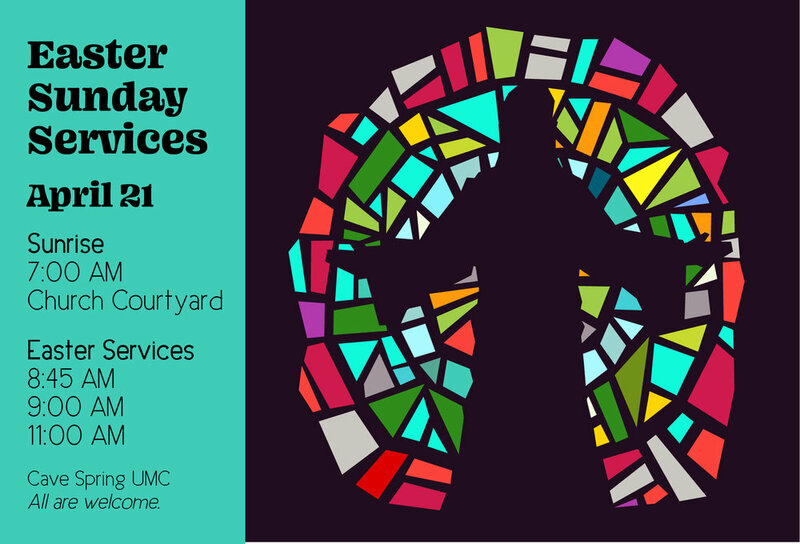 All are welcome to join us for our Easter Sunday Services. Please bring fresh flowers with you to help us bloom the cross. This services will be led by our senior pastor, Denise Bates, our associate pastor, Joanna Paysour, and our Director of Next Generation Ministries, Pastor Tim Craft.